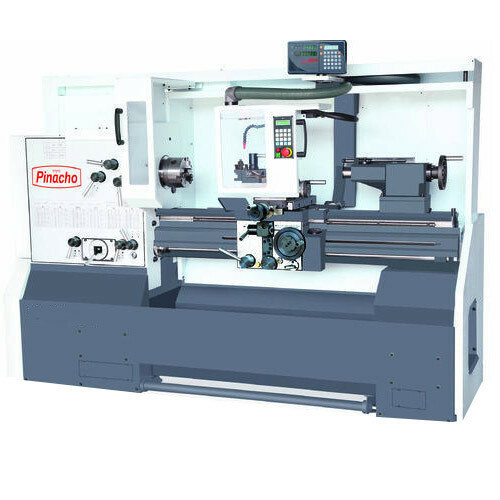 The combination of constant surface and electronically variable spindle drive SC gives the better cutting performance among the best lathes in the market. Combination of precision, power, durability and advance features ensure long - living performance. SC - the state of art technology makes it ideal for tool room and production applications with maximum precision, high productivity, long life to the machines.